Which Garage Door Opener System Is Best for You? 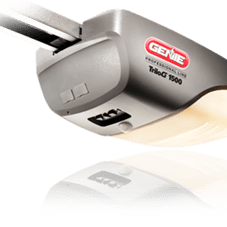 Home / Blog / Which Garage Door Opener System Is Best for You? These operators use a chain attached to a metal trolley, making them a bit noisier than other operators. These openers are economical, durable and dependable. Screw Drive allows you to lift one-piece tilting doors. Even though it is not as quiet as the Belt Drive, the screw proves to create less noise than a chain system. And because this system has fewer, the garage door maintenance is reduced. These openers employ a rubber belt to lower and raise the gate. The rubber belt eliminates metal-to-metal contact. 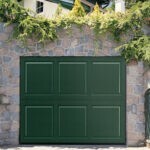 For this reason, belt drive opener is very quiet in its operation and is the smoothest drive type available, which makes it an ideal option for residential garages, and your neighbors will thank you for your selection. They have a similar design to chain drives, but have fewer moving parts and cost a little more than chain drive operators. Jackshaft openers mount on the wall beside your garage door. They raise and lower the door using pulleys and cables. Jackshaft openers are also very durable and quiet. However, they are the most expensive among the two styles mentioned above. 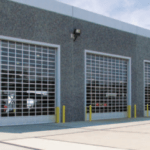 An advantage of a jackshaft garage door openers is that they don’t require nearly as much headroom as a belt or chain drive opener. There’s no need for an operator’s arm that runs perpendicular to your garage door, so they take up less space. When you think of Genie, you think screw drive. Today, Genie is owned by the Overhead Door Corporation, the company founded by C.G. Johnson, inventor of the first electric garage door opener. 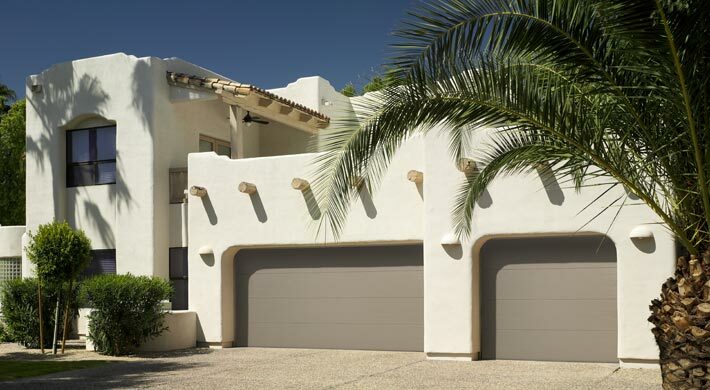 Genie manufactures remote-controlled garage door opening systems and accessories for multiple distribution channels. Their openers include advanced features such as a 140 volt DC motor, Intellicode remote access security system that automatically changes the security code to one of the billions of combinations each time the transmitter is activated, as well as the Safe-T-Beam infrared system that senses objects in the door’s path to prevent entrapment. For over 45 years, LiftMaster has led the industry in safety, quality, and innovation. 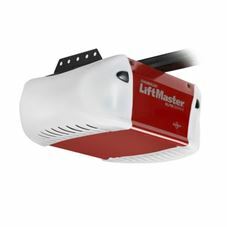 Liftmaster is the professionally installed line of garage door openers manufactured by The Chamberlain Group. Chamberlain also makes its own brand of openers as well as Craftsman, Raynor and others. Liftmaster garage door openers are very highly rated and some of the most popular professionally installed models. They have been around for 50 years. Linear LLC is a major manufacturer of wireless electronics technology, including security systems, garage door openers, gate operators and wireless remote controls, to name a few. 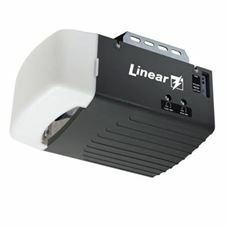 Linear offers a great advantage for us as dealers and installers, as this manufacturer uses many of the same parts on different models so we can stock inventory and offer you a wider range of opener options. Win, win for everyone. FOR MORE INFORMATION ON A GARAGE DOOR OPENER CONTACT COLORADO OVERHEAD DOOR TODAY AT (303) 776-DOOR (3667) OR FILL OUT A FREE ESTIMATE FORM.